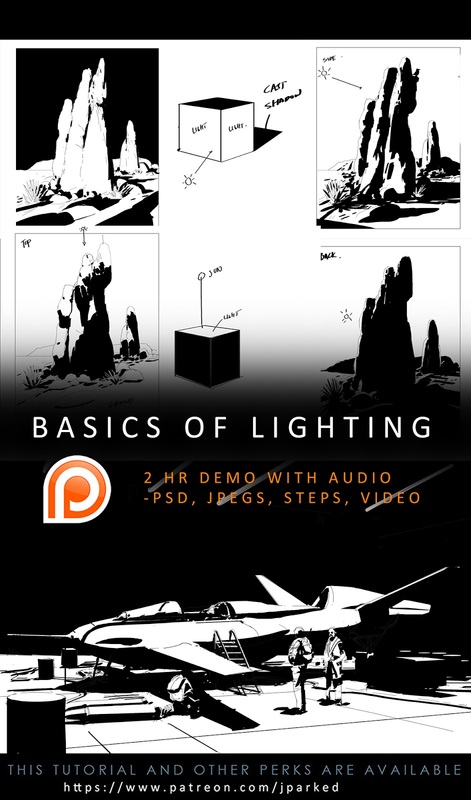 JohnsBlog: Basics to Lighting is out! Your given painting makes me so confused. But I don’t know why I am impressed by it. 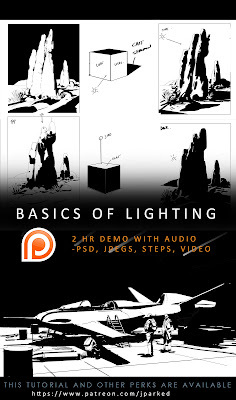 Maybe the color basis and content is really simple. Nice job! best website. get all free software given. Landmarkpallavaa Beach Resort, ECR, Mahabalipuram, is a Luxury Beach Resorts with cottages and suites with sea and pool, garden view. Obat nyeri sirah sabeulah naon eung ? Asa nyeri wae ieu tatadi..